Today Bombardier (TSX:BBD.B) is to reveal its 3 Quarter results, it has been dreading this day for sometime as the results are not good, especially cashflow. It has been trying to find a new source of capital before this day, today it will announce a BAILOUT from the Government of Quebec and write down $US 3.2 billion of the CSeries program and the long dead Learjet 85 program, while $US 1.0 billion goes to the cash burning CSeries program. I can see the WTO (World Trade Organization) being called upon to investigate by Embraer and Mitsubishi for sure, as this BAILOUT distorts trade in the commercial aircraft business, it is a LIFELINE to keep Bombardier alive ! that is how bad things really are. Bombardier has several “classic” models out of production now that it can sell, aircraft that still have some use like the DHC-8-Q300, DHC-8-200, CL-415 which will have some demand left in them in emerging markets. 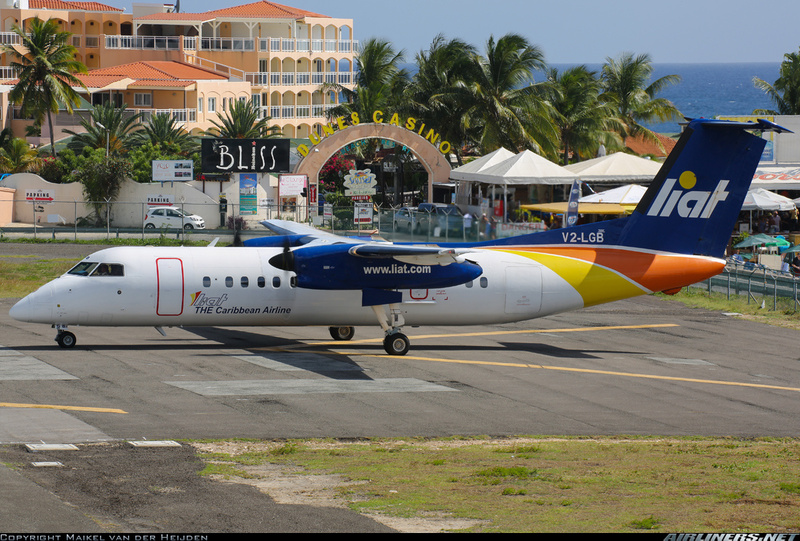 The DHC-8’s especially can find buyers, especially places like India, where it would be a perfect local regional airliner. 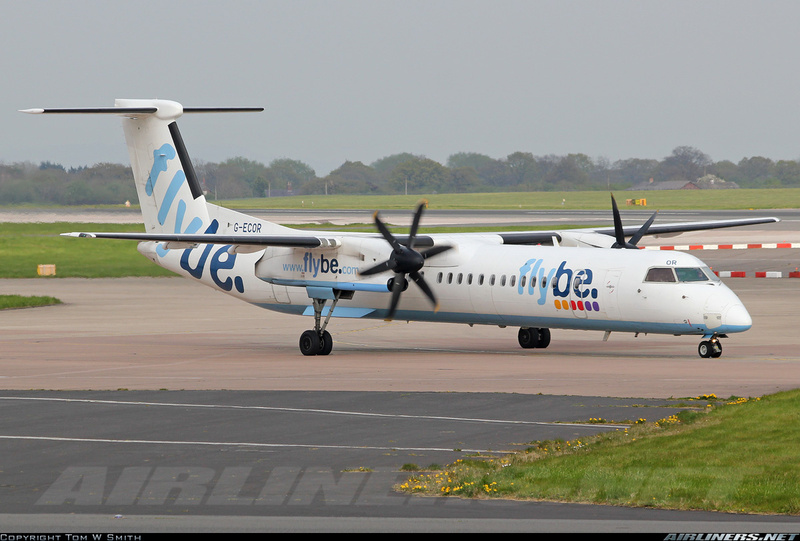 Sadly the CRJ and Q400 line are at their end, limited potential, as competition is just ‘better’ today. As for the CL-415, MPA or even a passenger version would be appealing in SE Asia. Bombardier sold Viking Air its DHC-2 Beaver, DHC-3 Otter, DHC-4 Caribou, DHC-5 Buffalo and DHC-6 Twin Otter Type Certificates, so why not sell the DHC-8-Q300/200 and CL-415 to some emerging OEM ? It will be announced today that Bombardier had a loss of $US 4.9 billion in 3Q/2015, and the province of Quebec will invest $US1.0 billion in the CSeries program which will be transferred to a new partnership that will be 50.5% owned by Bombardier and 49.5% owned by the Government of Quebec. The failed attempt to sell the CSeries to Airbus, was a major strategic disaster, one it became known that the offer was made and rejected by Airbus and that Bombardier was desperate to sell it, everyone became worried, from existing CSeries customers, prospects, suppliers, investors, leasing companies, aircraft financiers, employees to existing Bombardier customers. This is a sad chapter for Bombardier, it confirms all the bad news I have been writing about for so long, no new orders, “phony” orders on the books (not 243 but realistically 140+/-), 100-149 seat market not as big as it once was, and the deteriorating position of its existing Global brand as Gulfstream is heading to dominate that market until G7000/G8000 come out, if they come out. With the Q400 and CRJ brand dying slowly, there is nothing bright in the short term, maybe the G7000 but at $US 75m it’s a tough call in a global market where income inequality is becoming a major political/social issues as is corruption, and it may prove to be a slow market in the end as well, I do not trust Bombardier forecasts, they have been wrong too often, its “garbage in garbage out”. 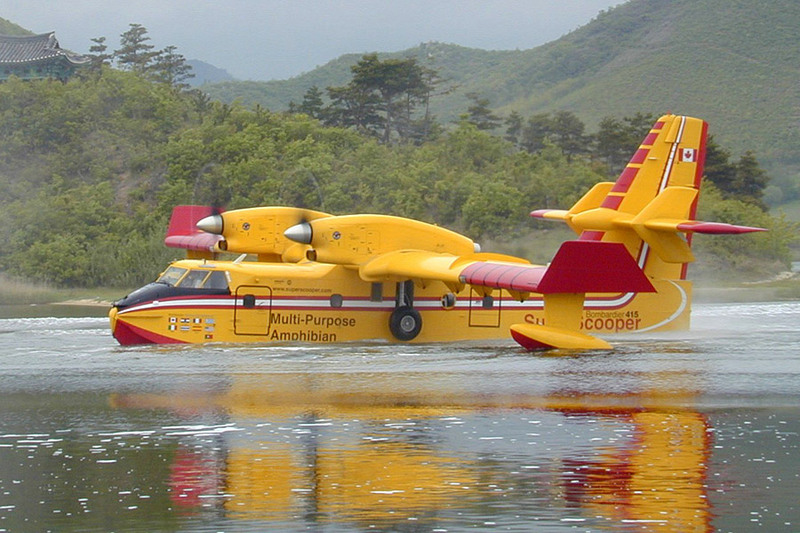 The company last week cancelled the CL-415 ampbibious firefighting /special missions aircraft of which 90 were built, the last 2 left the factory for Newfoundland and Labrador this months, also 125 CL-215 radial powered versions were also built between 1969-1990. A sad ending to a great aircraft. 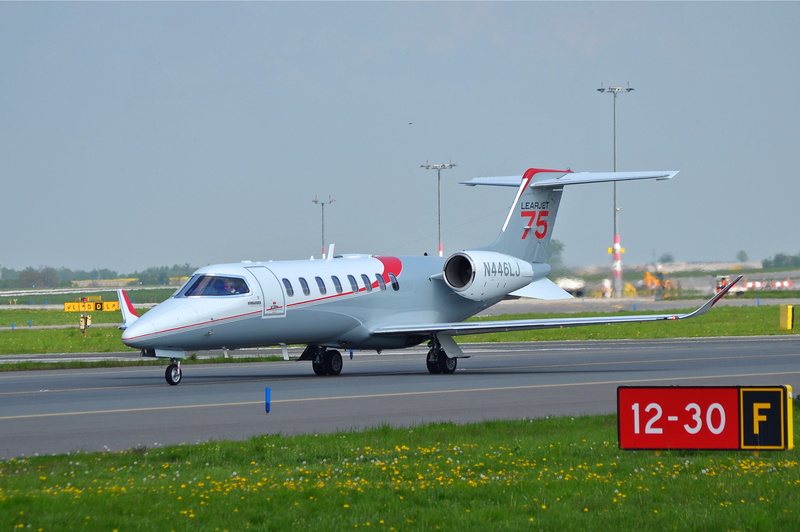 Now, we will also hear that the Learjet 85 business jet is officially cancelled, which everyone knew when they “paused” it last year, in fact look for Learjet to be sold soon, and anything they can sell, will be sold. It is well known the CSeries even with certification around the corner, will bleed cash for many years, it cannot sell at its list price $US 82m for CS300 and $US 72m for CS100), it cannot sell at this point any new aircraft, everyone is scared off right now. Having a Government running a commercial aircraft program is never good, we saw that with de Havilland under the Ontario Government several times, it will complicate things for sure. I cannot believe the that the stock price of Bombardier (TSX:BBD.B) went up, closing at $1.61 yesterday) Oct 29th, while it was as low as $1.43 on Tuesday, October 27th ! Does no one get it ? it’s a Government BAILOUT of a failed business, it is the choice of last resort for a company that cannot sell its product (CSeries) and this situation will make any sale of the aircraft that much harder, the previous senior management team was a disaster, the family needs to be held accountable and needs to give up its controlling interest in the company. The stock is now over valued, where is the future ? tell me where is the future of this company now ? The stock will fall below $1.00 in a few weeks. The company wanted 300 orders by the time it delivered its 1st aircraft, that was back in 2009, now the program cost is doubled and breakeven is now 800+ units, and they are at 140 realistic orders, with NO NEW order for 16 months ! The program will NEVER make money, well yes if you write down $US 4 billion thanks to the tax payers of Quebec, but why should any investor be rewarded before the tax payers of Quebec ? worst is that Caisse de depot et eplacement du Quebec, the province’s pension fund manager, is willing to gamble and roll the dice with its pensioners money ! It has been estimated that Bombardier will lose $32 million for each CSeries in the 1st production run of 50 units, or $US 1.6 billion in 2016 and 2017, the program unlike Boeing’s B787 money losing program has nothing else to cover its loses. In fact, I believe it will be much higher than that, as Bombardier will have to discount any possible deal by at least 45% to around $US41m for the CS100 and $US47m for the CS300, so the loss per unit will be $US 45 million per for the 1st 50 and then slowly decrease, but a loss of $US 3.5 billion over the first 200 units is not unrealistic. The G5000/6000 are dying and waiting for the much delayed G7000/8000’s which are years out while Gulfstream’s quarter revenue rose to $US 548 million, as it deliveres 43 business jets (31 large cabin and 12 mid size) versus 31 same period last year as the G650 and the new G500/600’s prove very popular with book to bill ratio of 0.9 (39 orders and 43 deliveries in 3Q/2015), as Bombardier struggles with new business jet orders, the only bright spot is the Challenger 350 these days, the Learjet 70/75 are done, time to cancel and the Challenger 650 (35+ year old design) is near its end as well, money is needed to revamp the brands or take a back seat to Gulfstream. The Bail out is the beginning of the end for Bombardier, in 2-3 years it will be a totally different company, and not anywhere near what it was only a few years back, sad day for Canada, but again it comes back to management and people, they “hoped” for things to happen, and “Hope is NOT a Strategy”. « UPDATE: Latvia’s 98% government owned airline, airBaltic will review an offer from a unknown “Chinese” investor for 49% of the airline on October 20th (only 5 weeks after China’s CEFC buys 10% of Czech Republic’s Travel Service increasing to 49% shortly and with it gains 34% of Czech Airlines, which is also 44% owned by Korean Air), the Chinese are coming to invest in European aviation, a “white knight”, though NOT on par with Etihad, but better than nothing, surely 51 European countries CANNOT all have a national airline), but for some “lucky” European airlines (Hainan Airlines owns 48% of Aigle Azur and looking to buy minority in Air Europa soon, while HCNA owns 35% of Cargolux after Qatar Airways bailed out) it has worked. This comes at a crucial time for tiny airBaltic, which is sadly the launch customer for Bombardier’s CSeries, with the first aircraft due September, 2016 (11 months away), yet the barely profitable airline does not have the money or ability to finance the pre-delivery payments ? With a negative shareholder equity value after losing Euro 190 million since 2010 the airline needs the cash investment to be able to pay for and put into service the 13 + 7 optioned CS300’s worth $US1.45 billion at list (realistically $US 900+/- million at best). This is very sad, this tiny airline (25 aircraft) should never have been selected to be a launch customer for a new commercial airliner, too small, barely profitable, operating old B737’s, no equity, no ability to finance anything and far away in the Baltics with heavy competition from low cost carriers (LCC) and even a EU airline supported by state have taken their toll on local carriers, with many having gone bust or are just hanging on (e.g. 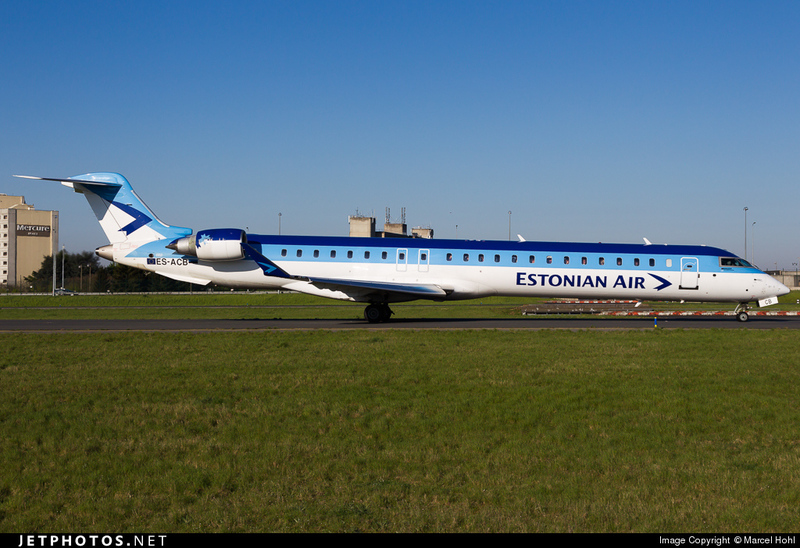 Estonian Air which is most likely about to be declared bankrupt when the EU comes out and rules on a EUR 40.7 million state “loan” as illegal, and like Malev, Cyprus Airways, Olympic Airways, it will have to be declared bankrupt, sad but they were cheating other airlines of free competition). A long term sustainable business model seems elusive in the Baltic region, though airBaltic just may have the space and investment to make it happen, in time. It sadly shows the lack of quality in Bombardier’s CSeries order book which desperately also lacks quantity (“firm’ 243, “realistic ” 140), and I am seeing another major screw up, like the Sukhoi SSJ-100 launch customer Armavia of Armenia ? (Not Russia’s flag carrier Aeroflot but Armavia ? ), which quickly went bust but there were few takers in Russia for the aircraft when it came out, only until Moscow ‘ordered’ its airlines to use them. Well again, Bombardier has to “hope” for another good outcome next week, otherwise its CS300 launch customer is going to be a problem, the last thing Bombardier needs now is another problem ! Lastly, airBaltic also wants assurances that Bombardier will still be supplying and building the CSeries aircraft in five years time ! after the Airbus ‘fiasco’ now everyone is nervous about the program from existing customers, prospects, employees to investors, and in this environment of “mistrust” how can you realistically sell more aircraft ?